During the bull market run of the the past nine years, the number of big-time investors borrowing against their portfolios has risen steadily. Now investors that aren't ultra wealthy can do the same. For some time, certain wealthy investors could take advantage of "securities-based lending." Investors with massive portfolios borrow against the investments they hold through a private bank or other financial institution for large expenses like buying real estate or taking a business opportunity, for example. The amount of money the investor can borrow, typically starting around $100,000 and going up to many millions, is based on the quality and safety of the investments, which are used as collateral. But maybe you're not out to buy a new company — you just want to buy an engagement ring or put a down payment on a house. Online investment firms like M1 Finance and Wealthfront are offering their investors the chance to borrow against their portfolios, even those with as little as $25,000 in investments. "Until recently this type of borrowing has only been accessible to the ultra wealthy," says Brian Barnes, founder and CEO of M1 Finance, which has just introduced M1 Borrow. "This lowers the barrier from multi-million dollar accounts to $25,000. It is all online. And you can have the funds tomorrow." These loans are a way to access money for a large purchase without selling off securities, which would trigger taxes and interrupt a longer-term investing strategy. Also, since the loan is secured by your investment portfolio, the interest rates tend to be lower than other kinds of debt like credit cards or a home equity line of credit. Wealthfront began offering its version, called a portfolio line of credit loan, a little more than a year ago after the firm noticed people weren't selling off investments because of market conditions. "Withdrawals were never correlated with market fluctuations," said Kate Wauck, head of communications at Wealthfront. "We looked into it and talked to clients and it turned out that the biggest reason they were selling off was to cover big things like paying for a wedding, or putting a down payment on a house or funding a home renovation." With 37 being the average age of a Wealthfront user, Wauck says the firms' clients are young and just starting to accumulate wealth. "Not surprisingly, they need short term liquidity. Instead of punishing them for their investing, we say let them borrow against it." At Wealthfront, investors need to have $100,000 in an individual, trust, or joint investment account. As an investor, you get pre-approval so the option to take the line of credit is available when you need it, with money available usually the next business day. Users can borrow up to 30% of their portfolio. Depending on the account size, current rates range from 4.25% - 5.50%. "This is how lending should work," says Barnes. "You should be able to tap into the lowest rate possible." Typically banks check your income and your credit score and a ton of other pieces to assess the risk when issuing a loan, he says. 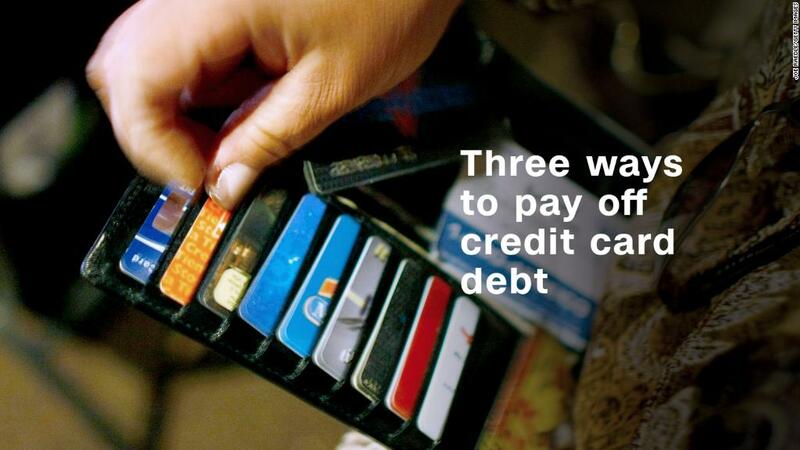 "We sort of say: I don't care so much what your income or credit score is. I know you have $35,000 in investments backing up this loan, so I'll give it to you." What if your investments falter? There is that risk. And worse: some critics warn that these loans could increase stock market risks. For example, significant stock losses could force some clients to sell off their investments to repay their debt, resulting in a chain reaction of forced selling that drives stock prices down. Taking out a loan backed by volatile assets like stocks might be a sound plan during strong economic times. But in a bear market or recession, the risk of losses may grow. Those who take out securities-based loans are more vulnerable to a steep market drop, just as those who borrowed against their home's value found themselves with a home that was worth less than what they borrowed during the housing crisis. The investment firms offering these loans maintain that they're even more conservative than mortgage lenders. "When you buy a home, you need to put 25% down," says Barnes. "We're saying you need to put 65% down in the portfolio. It is a more conservative ratio than mortgages."